In this episode, we try to hold simple conversations, but hilariously fail to do so. 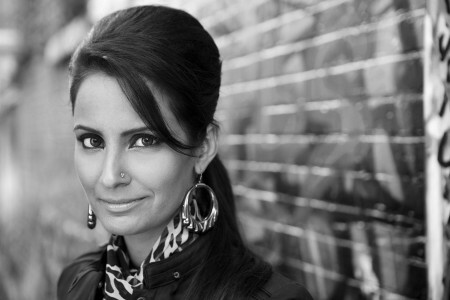 We’ve got a brand new drop from Nindy Kaur ft. Raftaar, DJ Akhil Talreja, DJ Vikas J aka “Mr. Jammer”, Phoenyx, and two new DJs to this show: DJ Angel and DJ Amar Choudhary, who drops an interestingly unique concept remix. Of course, no show is complete without a 20 minute non-stop remix set. 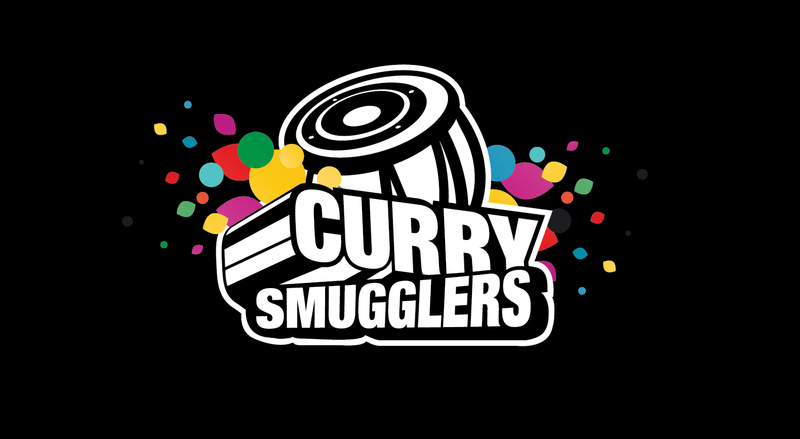 So, the Curry Smugglers are dropping a brand new mix set for your listening pleasure.